In 2015, there has been an explosion of research directly linking the health of your gut microbiota to your overall health…or lack thereof. When your Mom told you to “eat your yogurt”, she had no idea why eating live bacteria was a good thing…she just new that it was. Today, researchers are proving Mom right. In this latest study, researchers at the University of Colorado have discovered that exercise at an early age has a powerful effect on the health of your microbiota…leading to improved brain health and metabolic activity over the course of your entire life. The researchers concluded that there “may be” a window of opportunity during early human development to optimize the chances of better lifelong heath via physical activity & optimal gut health. Microbes take up residence within human intestines shortly after birth and are vital to the development of the immune system and various neural functions. 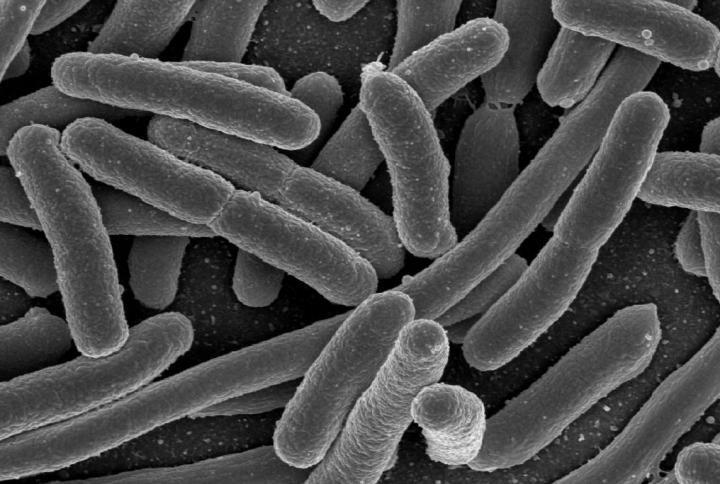 These microbes can add as many 5 million genes to a person’s overall genetic profile and thus have tremendous power to influence aspects of human physiology. While this diverse microbial community remains somewhat malleable throughout adult life and can be influenced by environmental factors such as diet and sleep patterns, the researchers found that gut microorganisms are especially ‘plastic’ at a young age. In the study, researchers found that juvenile lab rates who voluntarily exercised every day developed a “better” microbial structure when compare to sedentary juvenile rats and adult rats, even if the adult rats exercised. A robust, healthy community of gut microbes also appears to promote healthy brain function and provide anti-depressant effects, Fleshner said. Previous research has shown that the human brain responds to microbial signals from the gut, though the exact communication methods are still under investigation. Also under investigation is at what age is the microbiome most plastic & most susceptible to improvement via exercise OR other interventions (diet, sleep, etc). If you’re the parent of young kids…make sure they are active every day. Mom didn’t need scientific research to know that the bacteria in yogurt was good for you. You don’t need to wait for any further research to know that physical activity is good for your kids.